A perfect city companion and extremely practical for the way there: the Velo Pocket is a fashionable handbag that you can quickly and easily attach to your bicycle handlebar. The new embedded and unobtrusive mounting elements on the back of the Velo Pocket are compatible with the Ortlieb Ultimate6 handlebar bag adapter and the KlickFix manufactured by Rixen & Kaul. 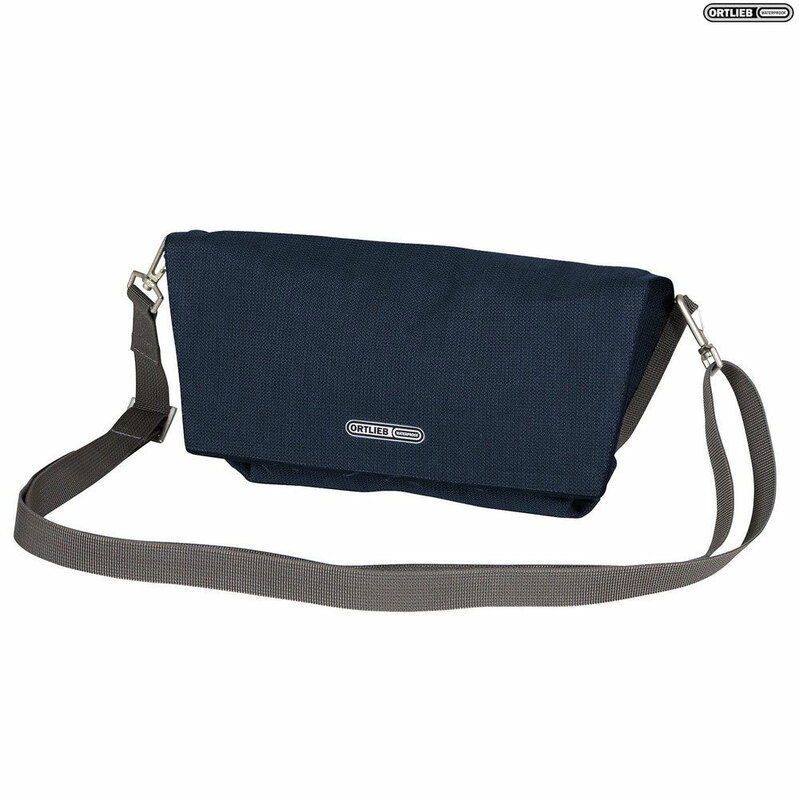 The bag's flap is outfitted with a Velcro fastener to enable quick opening and closing.